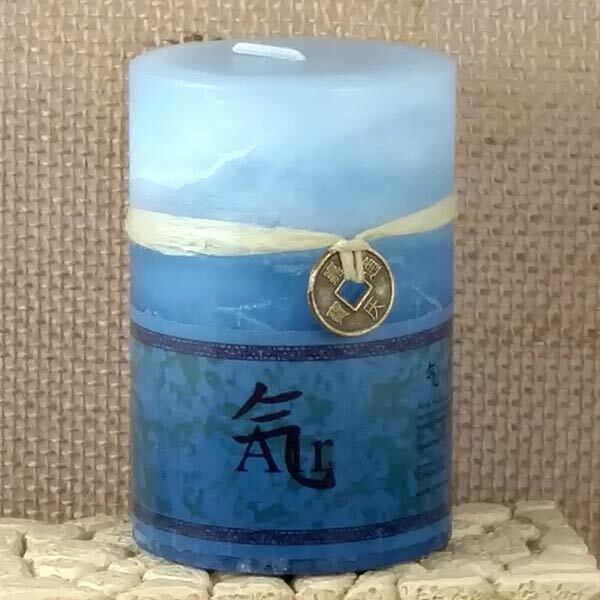 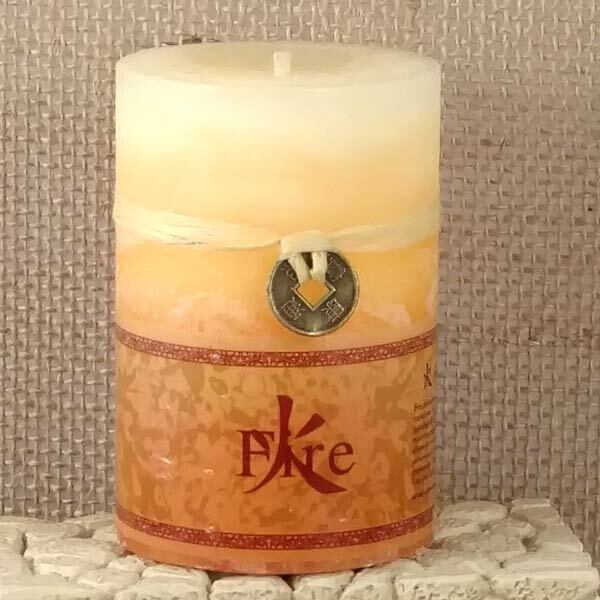 Boxed set of four large votive candles inspired by the ancient wisdom of Feng Shui. 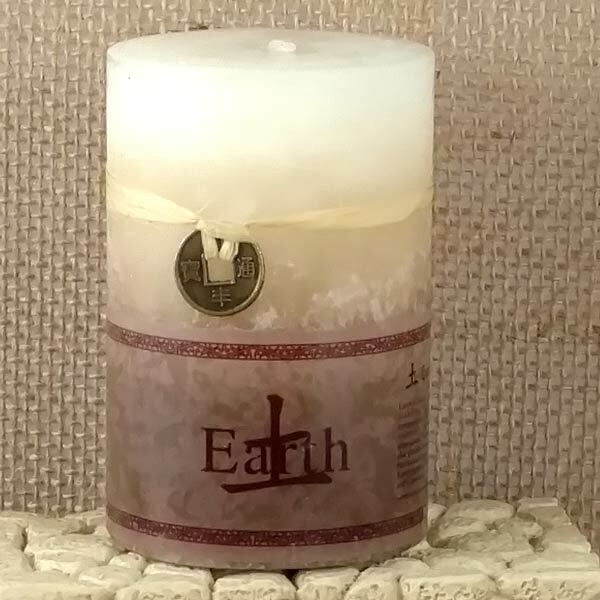 Each paraffin candle's scent is mapped to its elemental essence and is 2 inches in diameter and 3 inches tall. 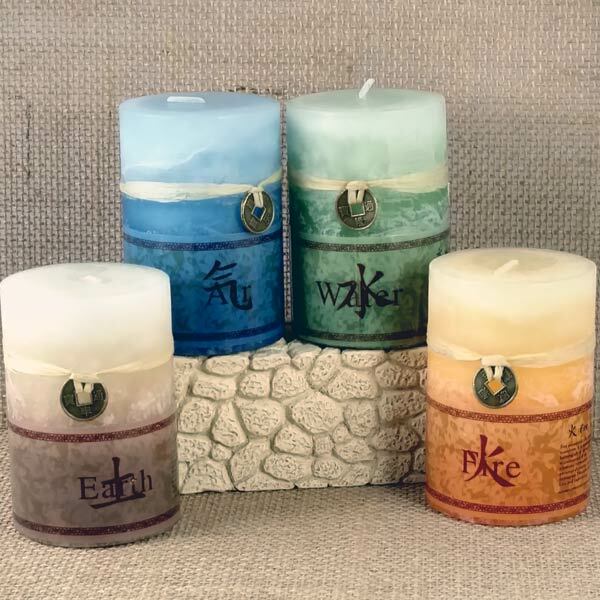 Each candle has an approximate 4 hr. 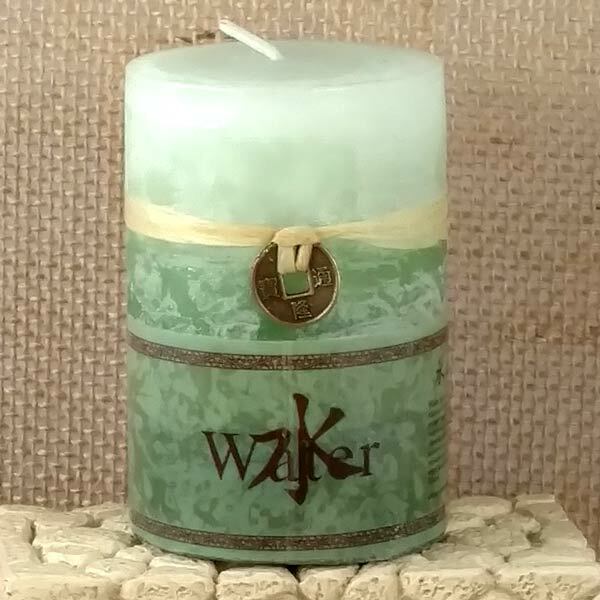 burn time.